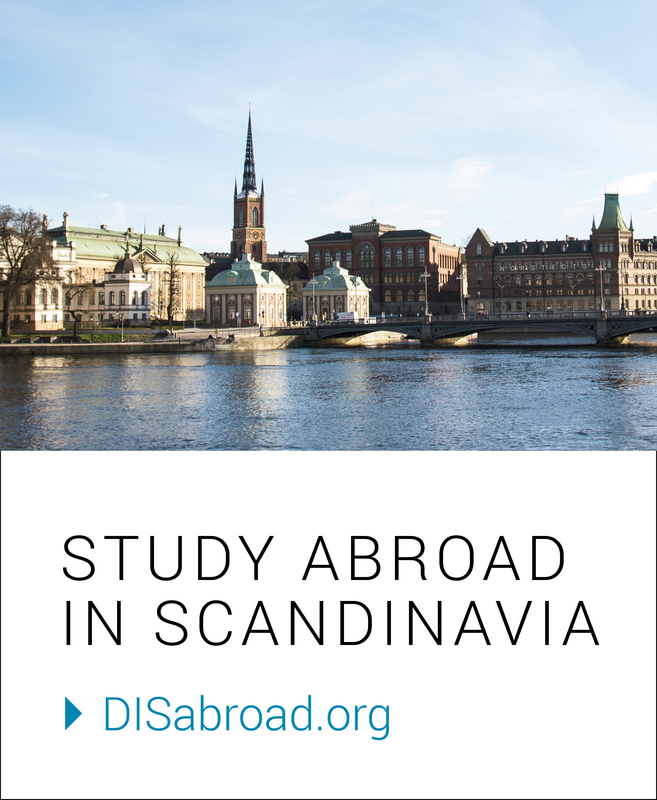 DIS Stockholm is located in an awesome neighborhood, giving you access to a variety of cozy study spots. I’ve scoped out a few prime locations to some work done. Whether you need academic surroundings or a coffee and pastry to accompany your school work, these places have you covered. Happy homeworking! The best way to describe Foam is trendy. It definitely has a cool vibe but is still can be a spot to hunker down with a book. If you’re looking for a cozy place to get coffee and get some work done, Cafe V is perfect and close to DIS. DIS is just down the street from KTH, the Royal Institute of Technology, and their library is open to the public. As well as being a good place to study, this university library is a great resource for DIS students. Home of the semla wrap– need I say more? This place is a little fancier so I wouldn’t recommend bringing in piles of homework or making it your home base for a group project, but if you have a reading to catch up on, Karla Cafe is an ideal place to get it done. The most convenient location of all! DIS is equipped with quiet study areas and plenty of space for group work. Although we all love quality cafe time, why not save that for fika and get your work done at school?